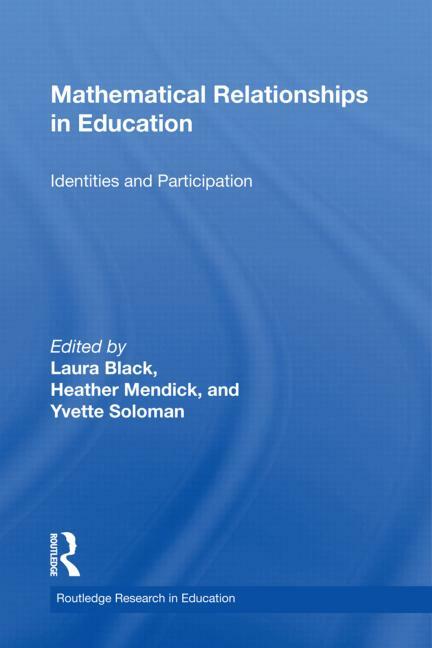 This book brings together scholars working in the field of mathematics education to examine the ways in which learners form particular relationships with mathematics in the context of formal schooling. While demand for the mathematically literate citizen increases, many learners continue to reject mathematics and experience it as excluding and exclusive, even when they succeed at it. In exploring this phenomenon, this volume focuses on learners' developing sense of self and their understanding of the part played by mathematics in it. It recognizes the part played by emotional responses, the functioning of classroom communities of practice, and by discourses of mathematics education in this process. It thus blends perspectives from psychoanalysis, socio-cultural theory and discursive approaches in a focus on the classic issues of selection and assessment, pedagogy, curriculum, choice, and teacher development.